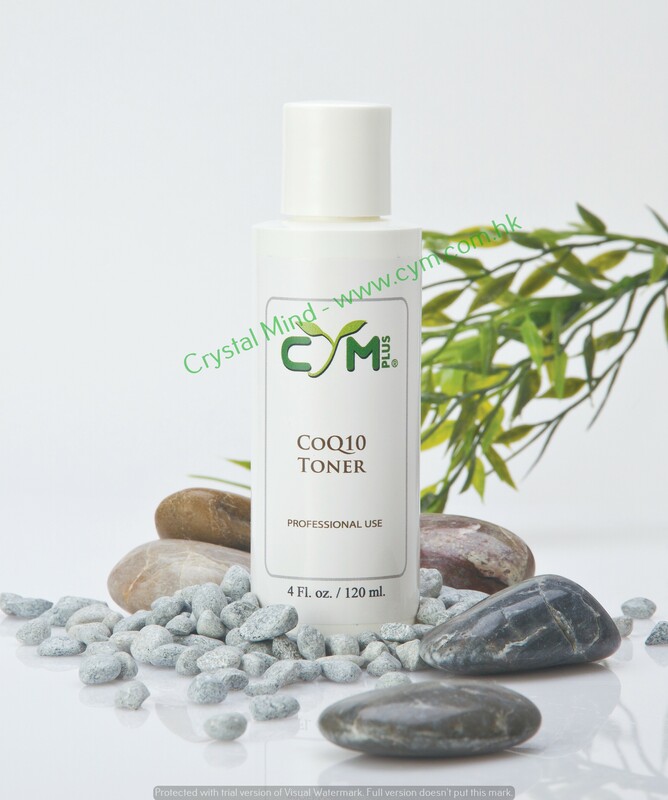 CoQ10 Toner contains Aloe Vera and Hyaluronic Acid; properties which moisturize and hydrate the skin. Apply a few drops of toner to cotton ball and apply to face in a circular motion using slight pressure. Purified Water, Aloe Vera, Coenzyme Q10, Hyaluronic Acid, Chamomile Sage, Papaya Extracts, Cucumber Extracts, Orange Neroli, Phenoxyethanol, Ethylhexylglycerin.